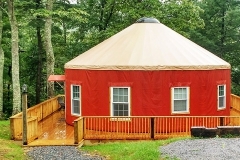 Kairos resort is located in both Virginia and West Virginia, spanning over 1500 acres of remote mountainous area. 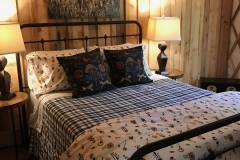 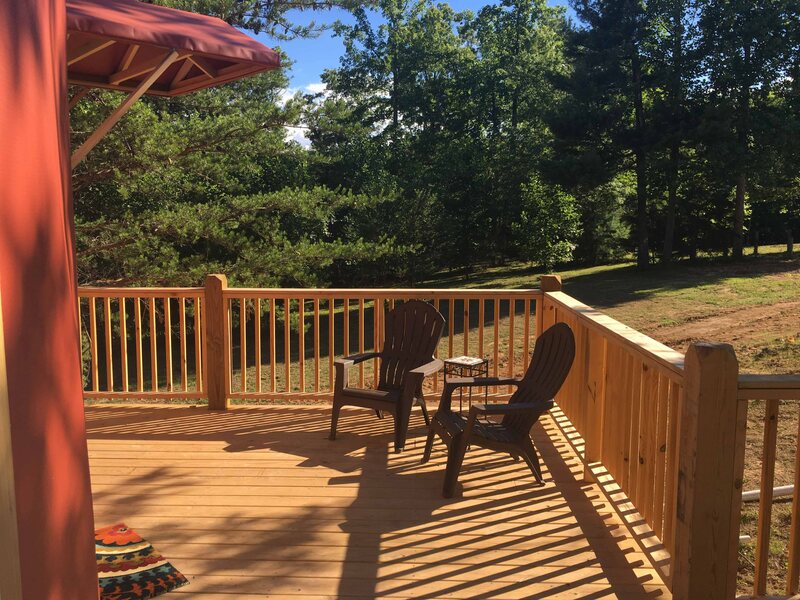 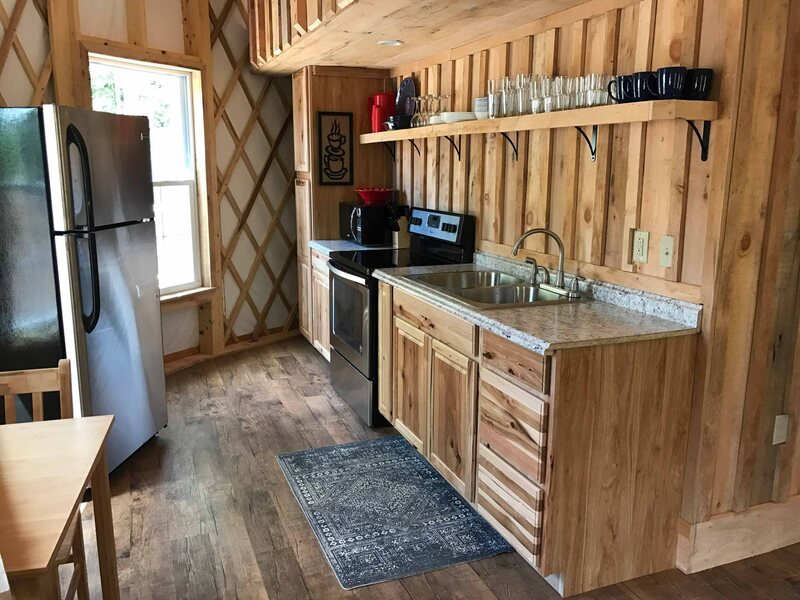 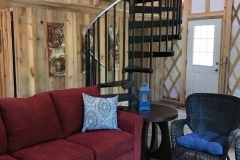 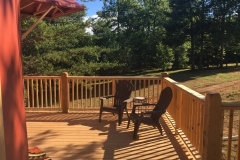 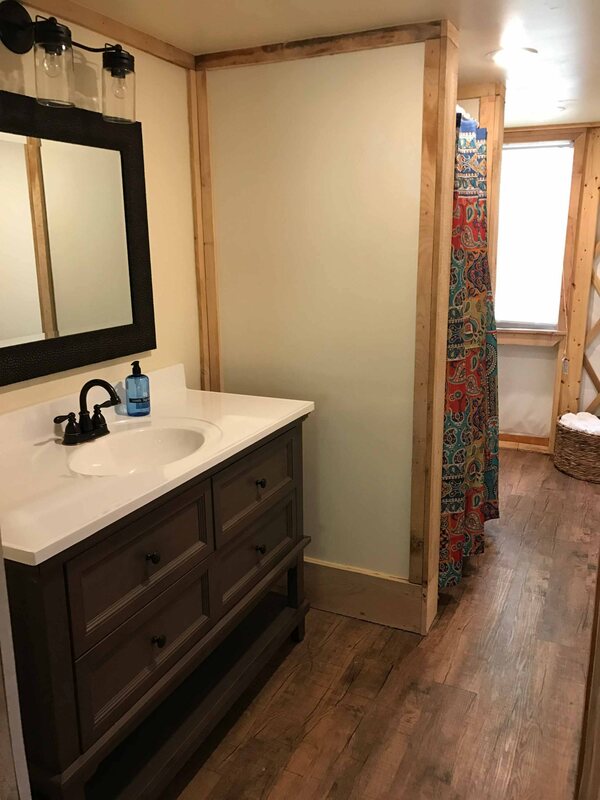 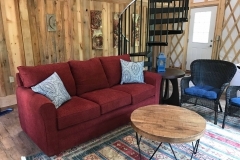 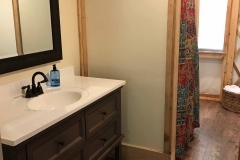 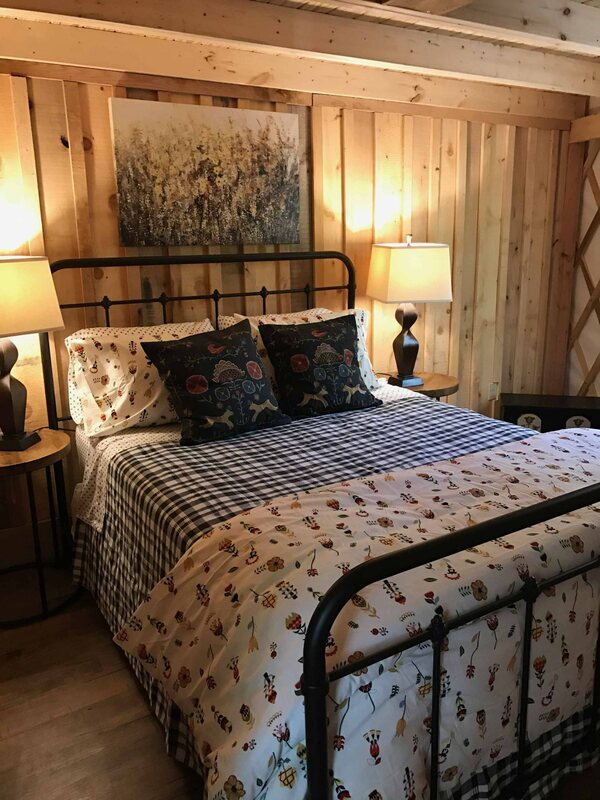 Nestled right next to the New River, it boasts over 40 miles of hiking trails, is ATV friendly, has horse trails, hosts weddings, and has river activities. 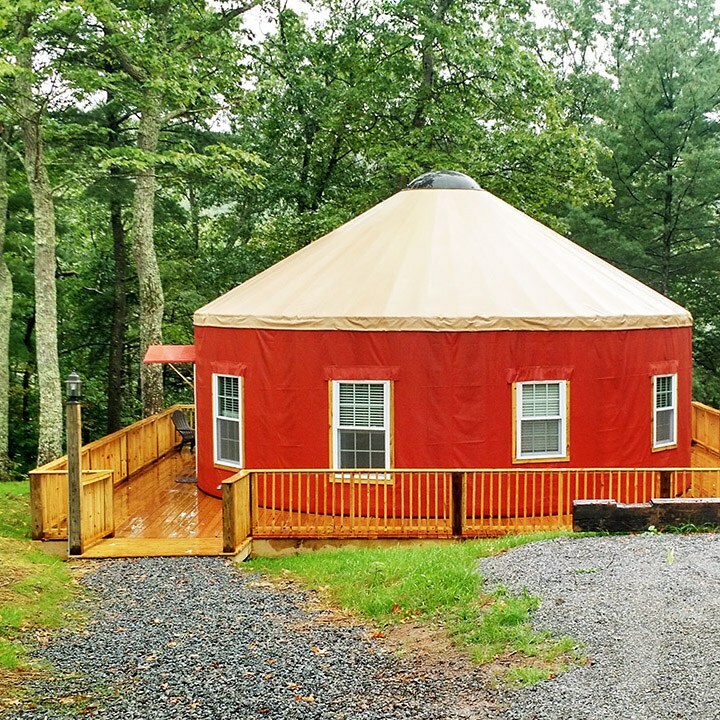 The two yurts they purchased from us in 2017 make a great addition to this remote haven. 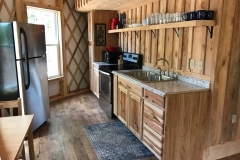 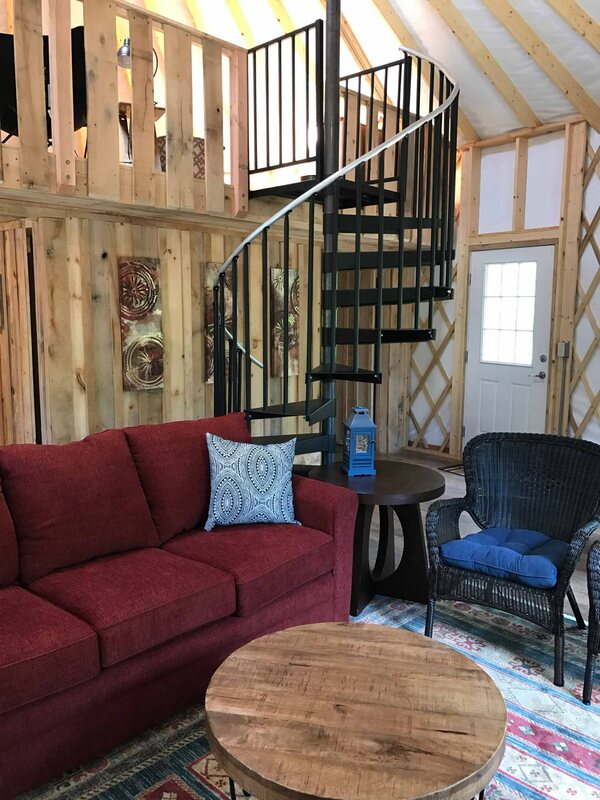 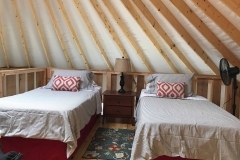 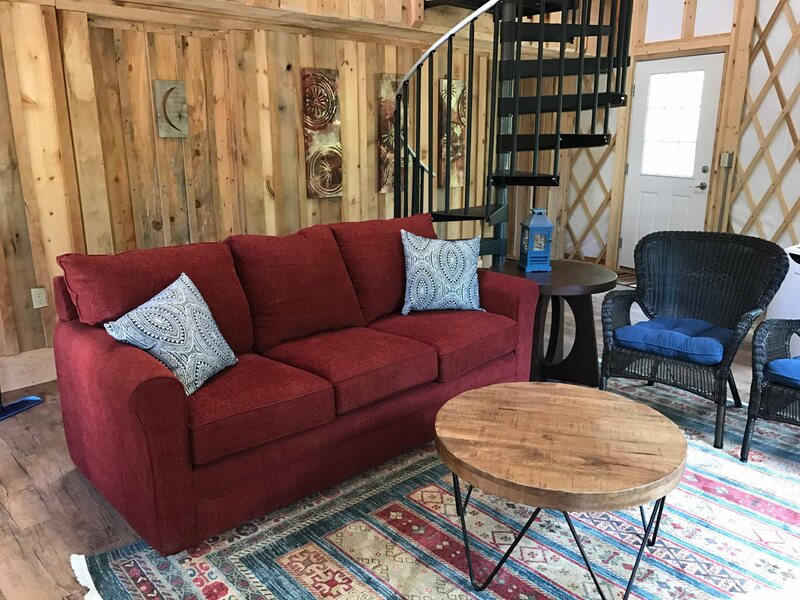 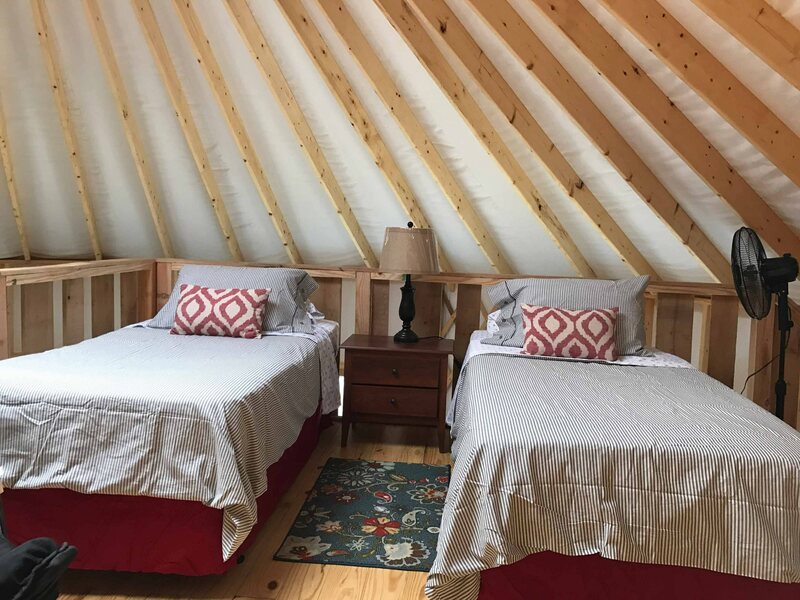 A lot of thought has been put into designing these upscale yurts, which can be rented nightly and hold up to 6 people each.